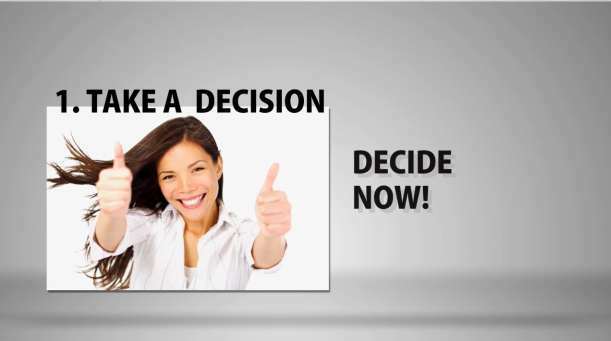 Decide you will lose weight and you will not change your decision not matter what. It is just a question of discipline to stick to your decision.If you have little discipline see this as an opportunity to train your discipline. 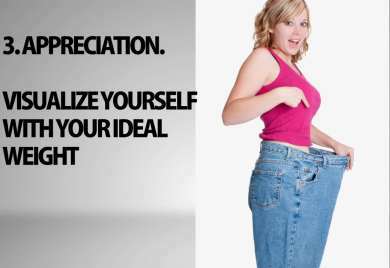 In fact, using the law of attraction to lose weight is a good opportunity to learn to create your preferred reality. People that have a problem with their physical bodies and always keep saying, ‘I need to loose weight’. Now, the body does NOT want to ‘loose’ anything. So the body say’s, ‘no, I don’t want to loose’. The minute you take the focus off of ‘lose’, things change. You can say, ‘I want to change my life style’. ‘I will eat different food’, ‘I would like to do this, I would like to do that’ and put it into motion. 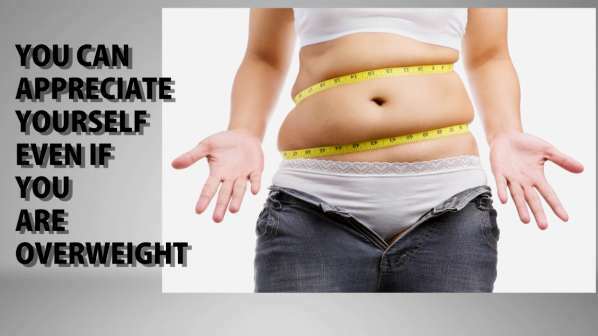 The one’s who don’t loose weight are those that continually say, ‘I want to loose weight’. It does not work that way. The thing that is needed, is NOT to continually look at what you DON’T have, but look at what you DESIRE to have. The biggest thing to remember is the two very most powerful words that you can use – I AM. Now, say, I AM and pursue. It does not matter ‘what’ you pursue. But, go after ‘something’ regardless of what it is. You’ll say, ‘well I would like to work in wood, but it does not afford me a living’. Already you have set a ‘road block’. The words ‘does not’ tells the brain that this is what you desire. Now, if you whittle away, with some resources, a little at a time, it does not have to be a tremendous amount right at the beginning. Do not focus on what you DON’T have; focus on what you DO HAVE and what you WANT to do. Visualize yourself with your ideal weight. If this is too difficult check out our Relax into the reality you prefer – guided meditation. You can cut pictures in magazine of thinner people and replace their head with your own. You could also act as if and prefer yourself to donate your older, larger clothes. STEP 4 – EAT HEALTHY! Sport will help you to stay fit. This is the Ultimate Hypnotherapy method for weight loss. -All 14 CD sessions for the Weight Release program! The Reality Creation Course is another great product that will help you be a master at creating the reality you prefer.